Make your home feel a lot more complete by introducing this fantastic Kensington Townhouse Footstool. It has a beautiful design which is very simplistic, as well as looking very modern and contemporary. 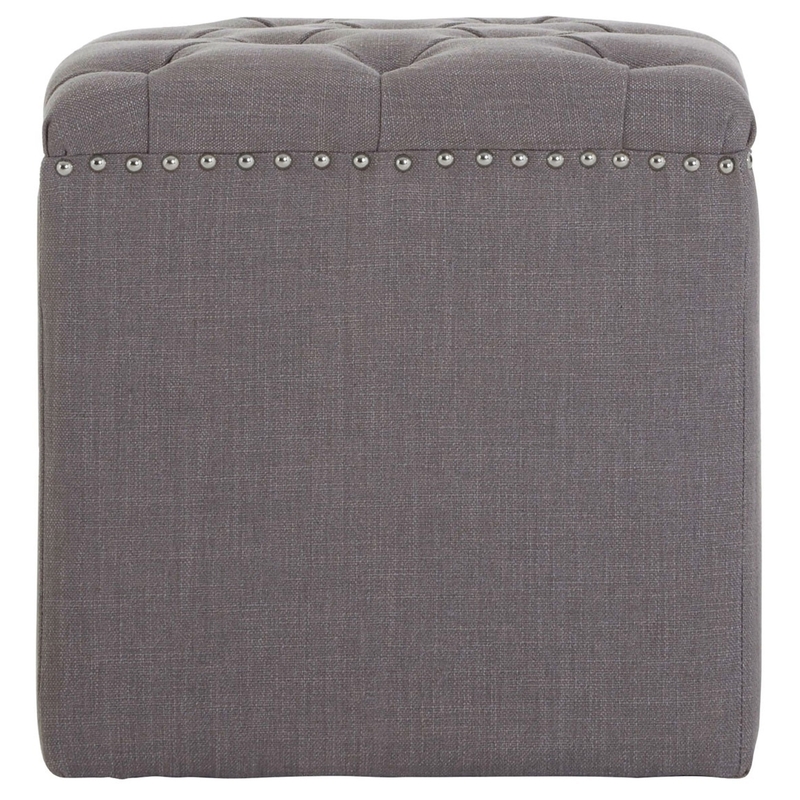 This footstool is sure to add a relaxing environment to any household.